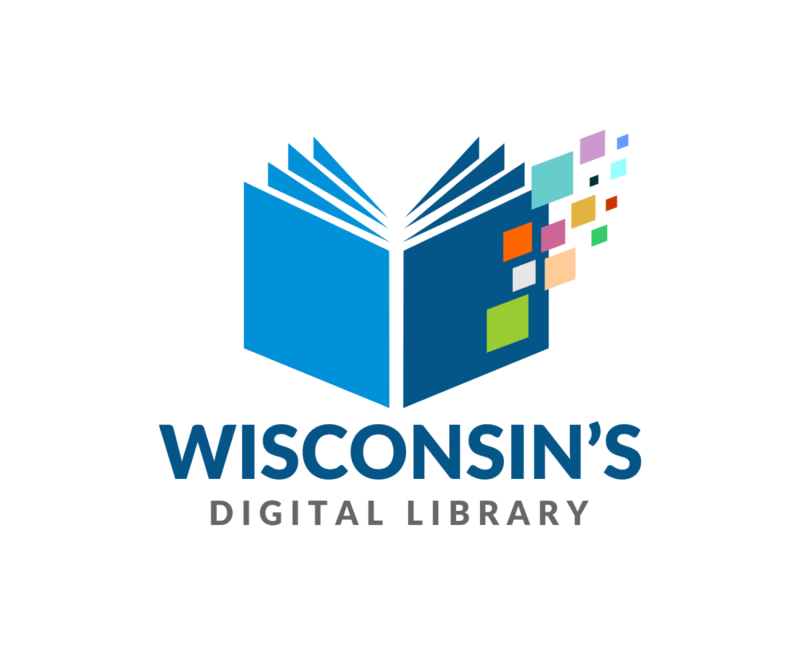 OverDrive is a service provided by the Wisconsin Public Library Consortium to provide Wisconsin residents access to eBooks, audiobooks, and video in a digital format. Lakeshores Library System invests extra funds into OverDrive, so be sure you log in to your account when searching to see the full list of materials available for download. OverDrive offers a robust Help page that should answer most of your questions. Please contact Aram Library if you require additional assistance. Badgerlink offers access to a variety of full text books. Your library card number may be required. 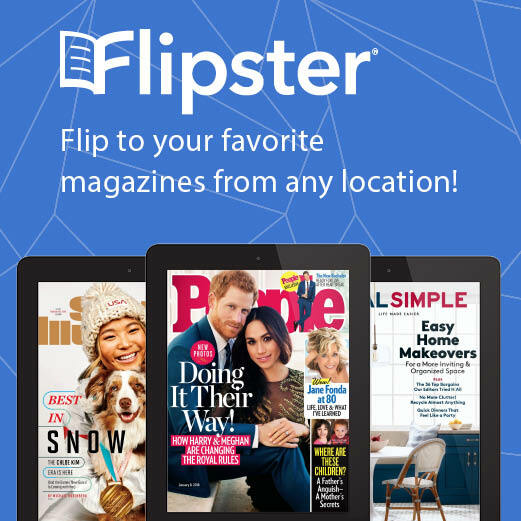 Inkmesh is an ebook search engine to find free ebooks and compare ebook prices for the Kindle, iPhone, Nook, Sony Reader and more! Open Library is an open, editable library catalog, building towards a web page for every book ever published. Over 1,000,000 free ebooks available.